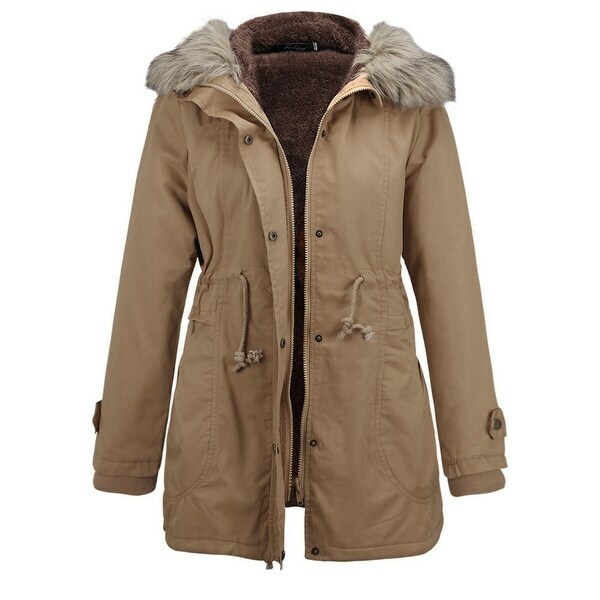 Loved this coat, the light feel of it with the warmth of it, the way it was cut, with the cute hood that is warm and fits well. What I didn't like was the too small cut of the shoulders that kept me from driving with the coat on and the drawstring on the tail of the coat at the slit that looked like a tail hanging down. With all its faults I decided to keep it and hope I lost weight so the shoulders weren't too tight. There were no bigger sizes in stock and I did like that coat.